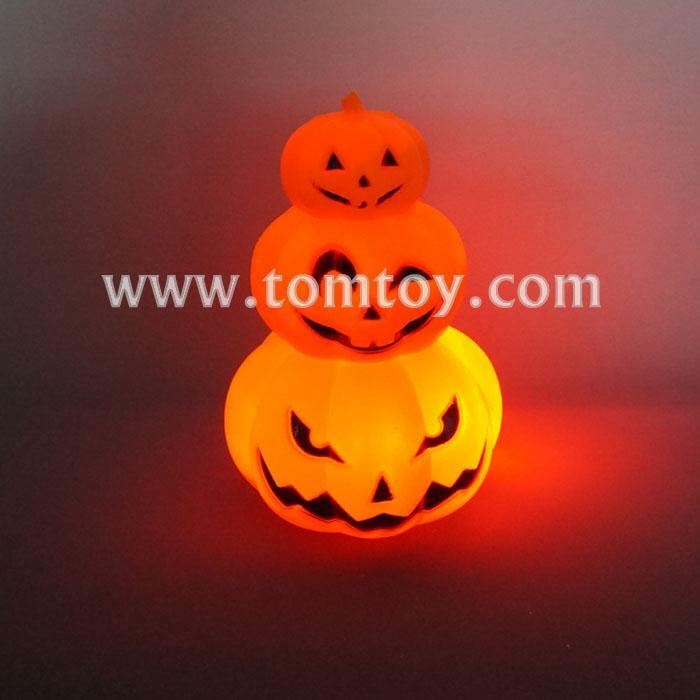 1.Halloween pumpkin lights of Halloween,and perfect for bars,KTV，parties, and holidays decoration. 3.Pumpkin diameter from bottom to top : 14.5cm , 11cm ,7cm .Each one has pumpkin designed face . 4.High quality of plastic. Light and easy to use .